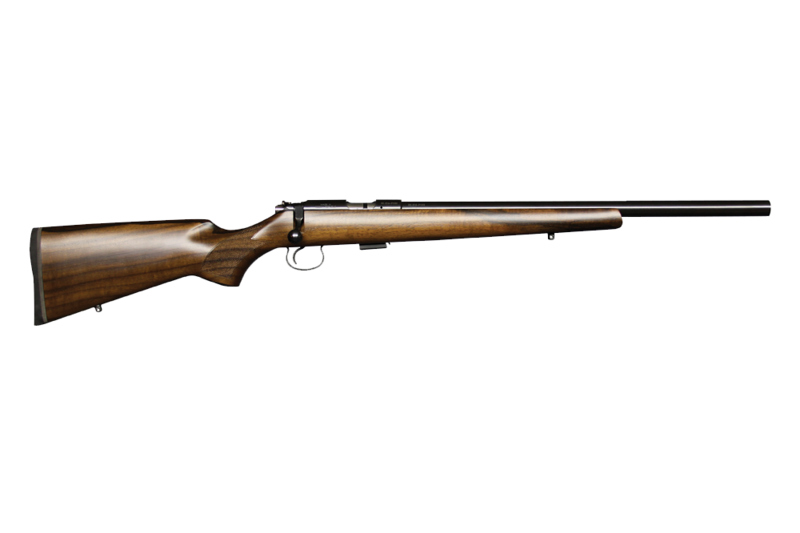 The CZ 455 Varmint follows well-proven barrelled action of the CZ 455 model as well as other rimfire rifles of this line. 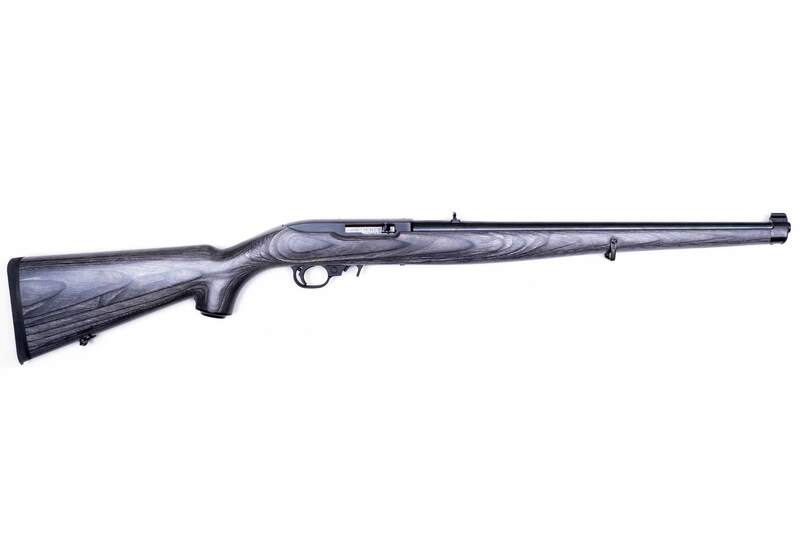 This Varmint features a 525 mm (20”) long heavy barrel to provide higher accuracy when shooting small moving and static targets at medium or longer distances. 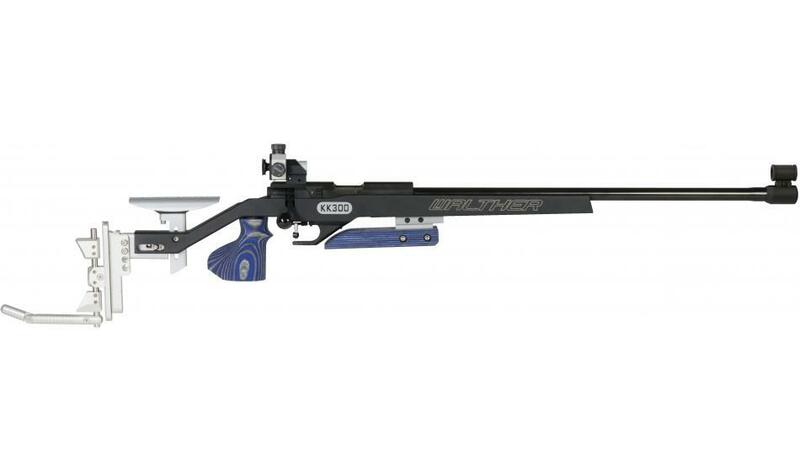 The receiver is machined having an 11 mm (0.43”) dovetail groove for scope mount attachment, the barrel is not fitted with sights. The stock is made from Turkish walnut.